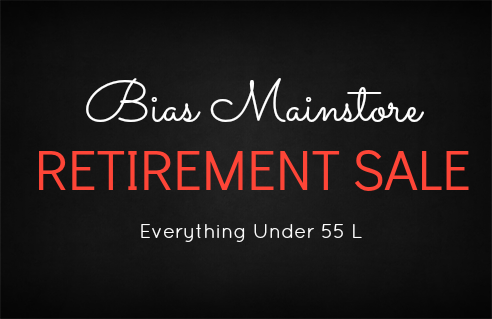 Bias is having a retirement sale everyone. All items are 55L or less. 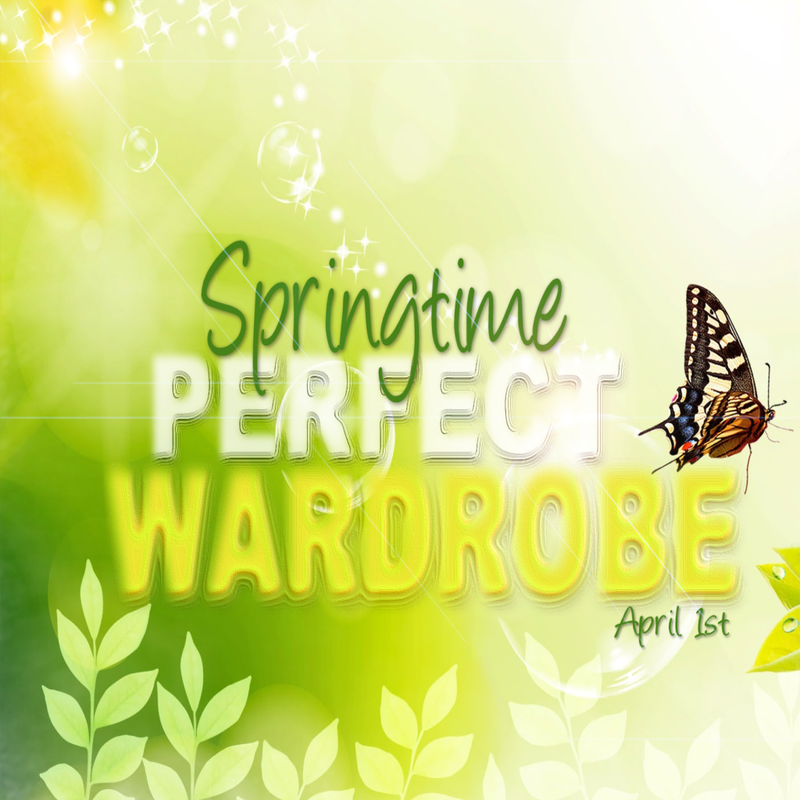 Items are located to the back of the store.